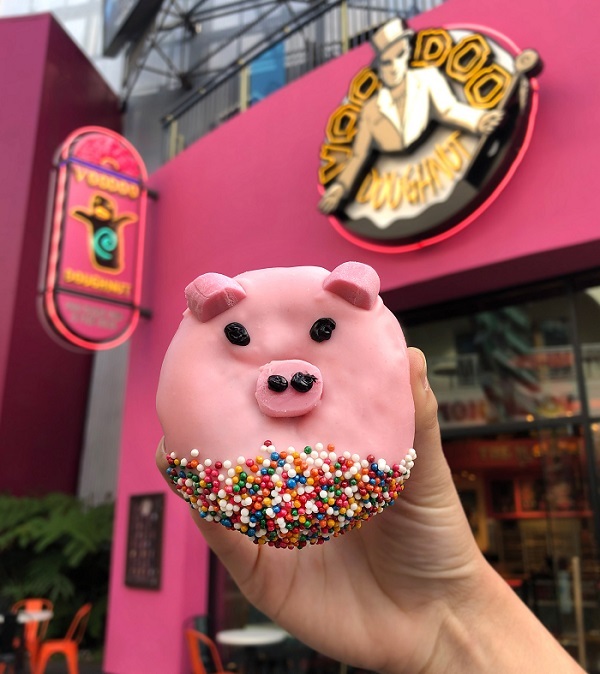 VooDoo Doughnuts Officially Opens at Universal CityWalk Hollywood, Just in Time for National Doughnut Day! 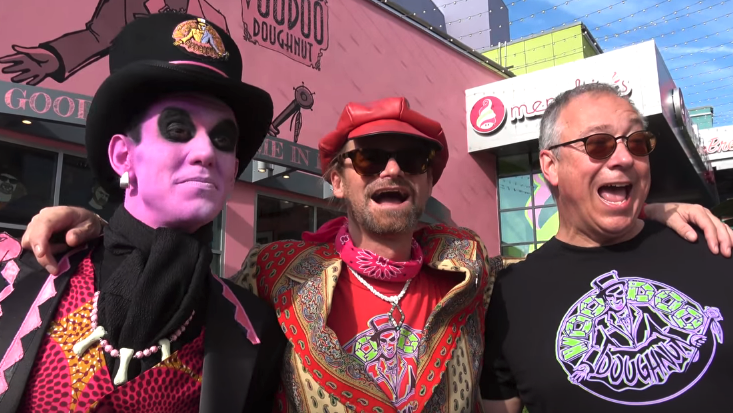 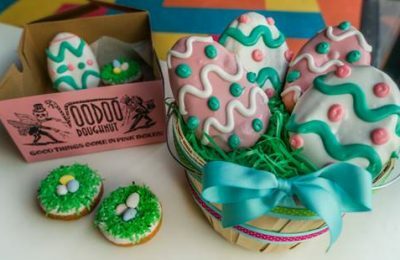 Voodoo Doughnuts Soft-Opens at Universal Hollywood’s CityWalk! 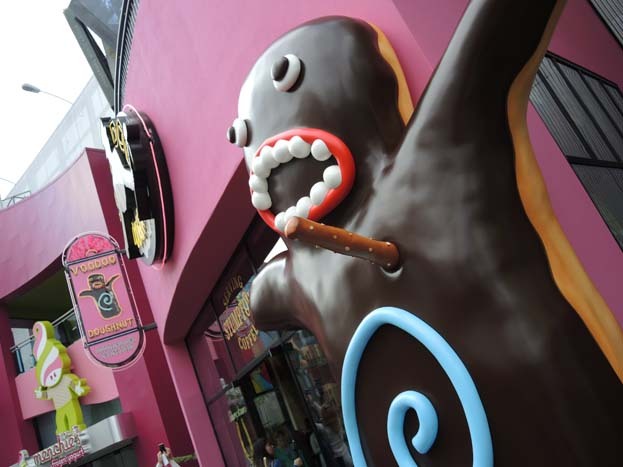 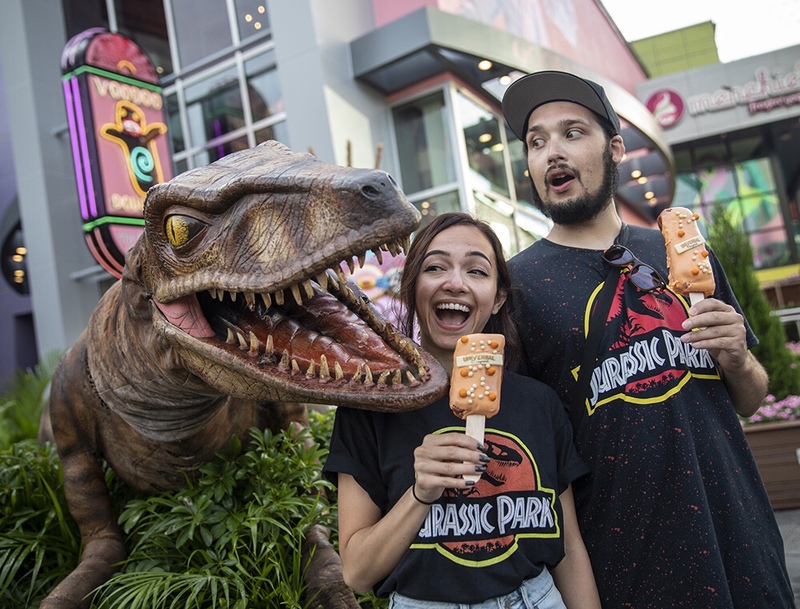 Voodoo Doughnut confirmed for Universal Hollywood’s CityWalk!